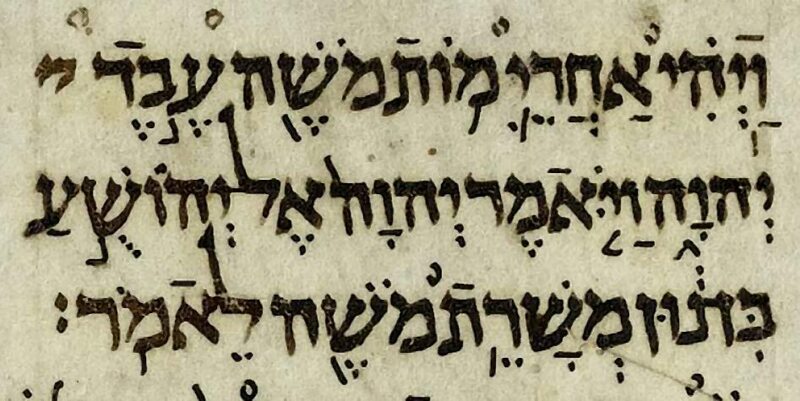 rarest and most important manuscripts to Judaism. the modern West Bank. 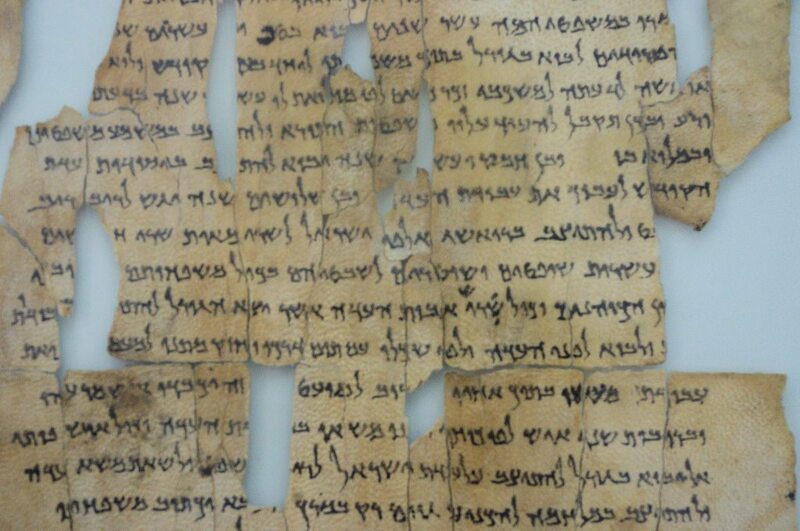 The so-called “Dead Sea Scrolls” are a set of ancient Jewish/Biblical documents discovered on the northwest shore of the Dead Sea between 1946 and 1956. Most are in Israel today, but this (and others) are in Jordan since borders have shifted over the years. 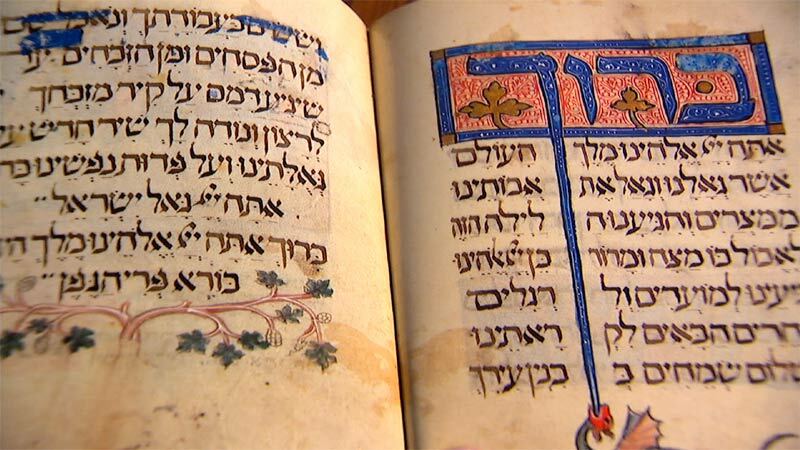 Written in Hebrew, Aramaic and Greek, mostly on parchment, but with some written on papyrus and even copper, these manuscripts generally date between 150 BC and 70 AD. Many scholars believe there were buried just before the Romans put down the “Jewish rebellion” that ran from about 67 to 73 AD. The scrolls are traditionally identified with the ancient Jewish sect called the Essenes, but scholars debate that. In fact, many of the scrolls were declared “state secrets” when they were found. It is sort of strange to think that something written over 2,000 years ago could still represent a national security risk today. 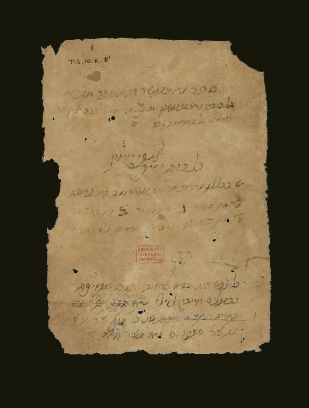 insured for $7 million before it could be transported to an exhibition there in 1992.
tradition, but the Aleppo Codex lacks most of the Torah section and many other parts. and most diverse collection of medieval manuscripts in the world. 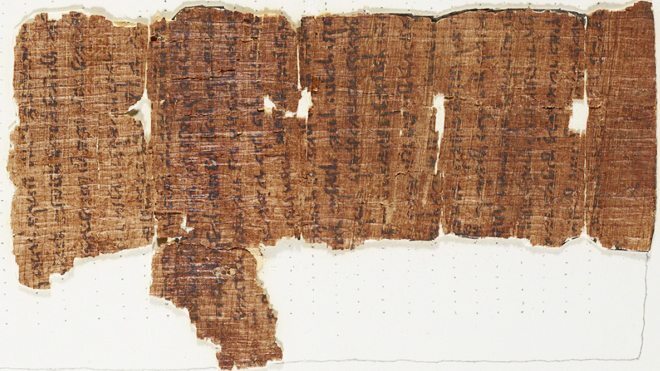 The “Nash Papyrus,” which contains the text of the Ten Commandments. 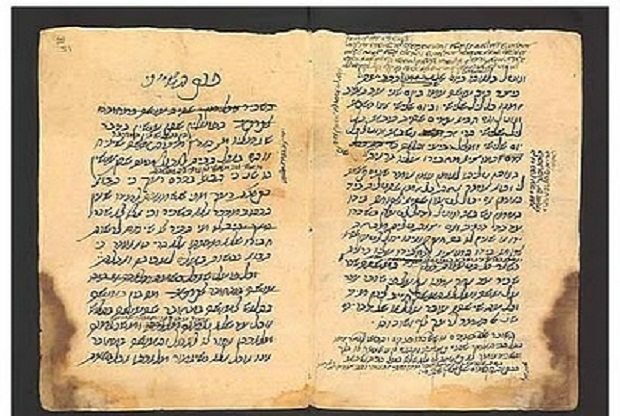 time, before the discovery of the Dead Sea Scrolls in 1947.
rabbinical law, and presenting it in a systematic, logical arrangement.